When you think about setting up an online business, often times the number of decisions you have to make can become a deterring factor. Even when you get through the initial phase, you come to a point of indecision. Especially when you are faced with so many eCommerce software options. Choosing the one that works for your products or services is crucial however to the expansion of your business. Let’s focus on just two of the eCommerce programs, Magento vs PrestaShop program. PrestaShop has some great store features just like any other eCommerce program. However the sheer number of features that Magento gives the users is not available in the other programs especially PrestaShop. The out of the box Magento store is ready from setup. And with all essential features which are especially good for the novice business owners. Both Magento and PrestaShop are open source. This is beneficial for business owners who want to customize the look and feel of the store according to their vision. However Magento outranks PrestaShop in the custom department. With ample extensions that enhance the already feature laden store, you can create a totally unique shopping experience for your customers. 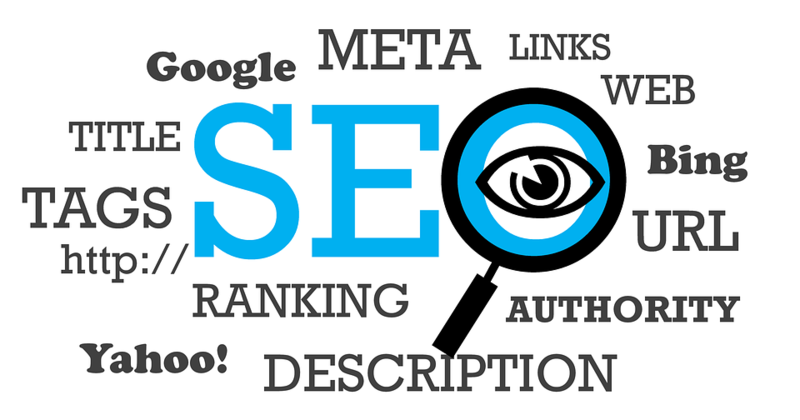 The more ways to do the Search engine optimization (SEO) for your different pages Right, the better you rank on Google. Search engine optimization is key to not just about ranking on Google, but also giving your customers content that they need and want. PrestaShop provides some adequate SEO capabilities, but falls behind Magento. SEO is clear, concise and relevant in Magento. And most notable of all you get enough areas where SEO functionality goes beyond the norm. Therefore providing content that customers want becomes easy for business owners. In conclusion, PrestaShop is a great eCommerce program that provides hosting. But Magento is more powerful and better suited for owners who are serious about establishing an online presence. And with Aspiration Hosting’s very own powerful and features laden MagePlus Online cloud hosting plan, Magento 2 runs and feels like the store you always dreamed off. Get in touch with the sales agents, and let’s go ahead with setting up your dream store.